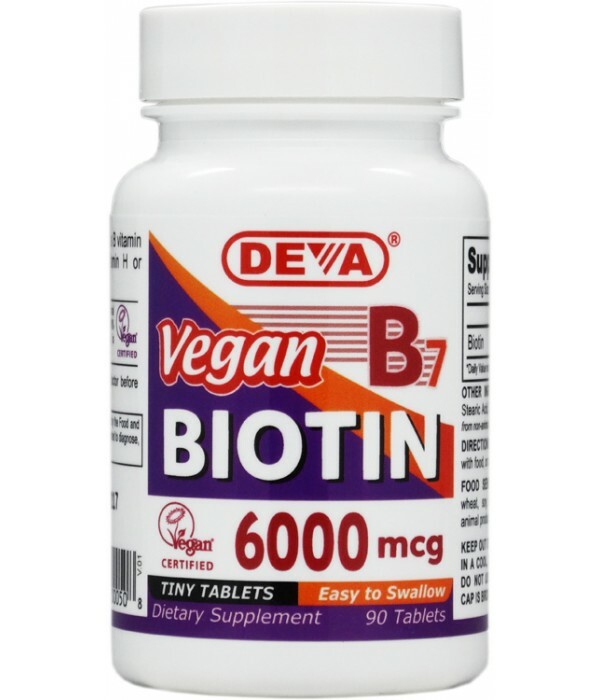 Deva Nutrition introduces its high potency Vegan Biotin Supplement that contains 6000 mcg of non-animal Biotin per tablet. Biotin is a coenzyme and a B vitamin and is also known as Vitamin H or Vitamin B7. It is a water soluble vitamin and is involved in the metabolism of carbohydrates, fats, and amino acids. Adequate levels of biotin in the body is important to several body functions. 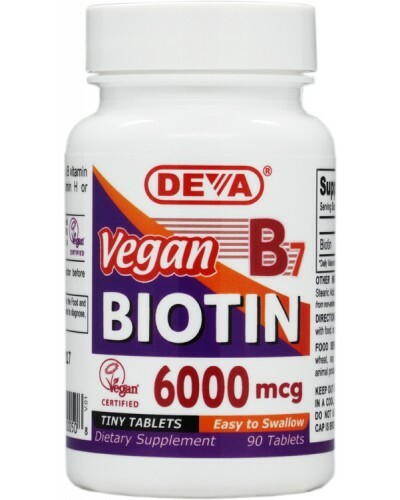 DEVA™ Vegan Biotin is 100% vegan, vegetarian and is registered by the Vegan Society, the non-profit organization that actually invented the word "vegan".